Call me silly, but before any photo session, I get nervous. I swear I have butterflies in my stomach. I sweat, and I have doubts. I wonder if the photos I’m taking the best representation of my subject? Will my subject like that representation? Now, multiply that times ten when I have to take headshots of a photographer. Luckily for me, my photographer friends are pure awesomeness, and they play along. They allow to be put out of their comfort zone, and we end up having a good time. 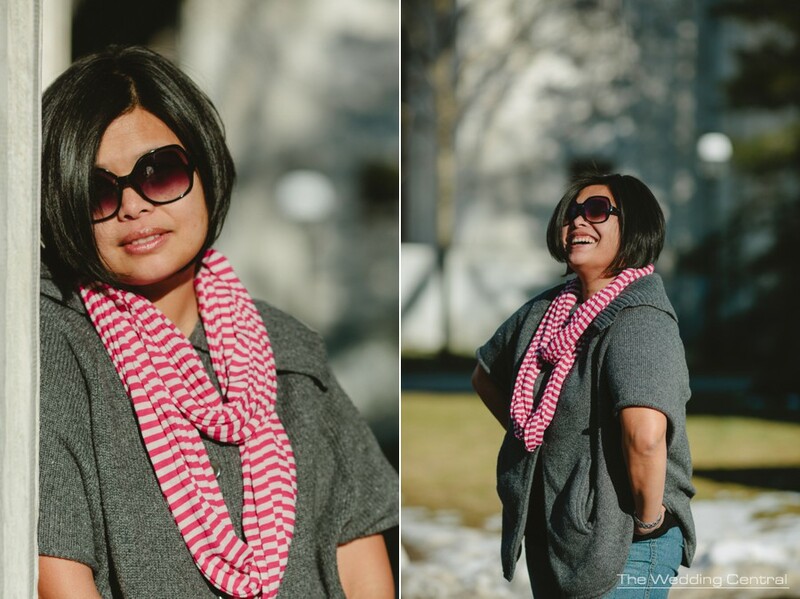 Here are a few frames I took of my friend Jennifer Starr from Shutter Starr photography. We drove to Princeton because Jenn was taking photos of Isabella – that is the story of another post- and the photographer became the subject.